Happy, Healthy and in Love! I love my life... one breath, one photo at a time! I am blessed beyond belief. Namaste! What is your favorite comfort snack food? What object do you always have with you when traveling and why? 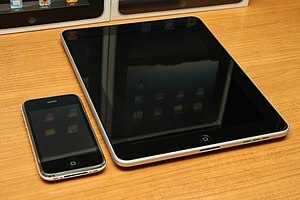 Have to say my iPhone and iPad… to keep in touch with my peeps!!! Cee’s notes: This week’s questions are simply for fun!! Please don’t think a lot about these, unless of course it is FUN for you. Simply dream and just let loose, or you let your alter ego answer. Have a fabulous week everyone!! Even though I oftentimes will add photos to my answers, it is not a requirement to participate in Share your World. sweet capture… love the stuffed animal in the backpack… what are they looking at? This dove seems to be checking me out while trying to woo this little female… almost missed them in the tree. I can smell this apple blossom from here, this morning… love the contrasting colors!